The School of Medicine offers numerous medical education opportunities, from undergraduate to postgraduate programs. 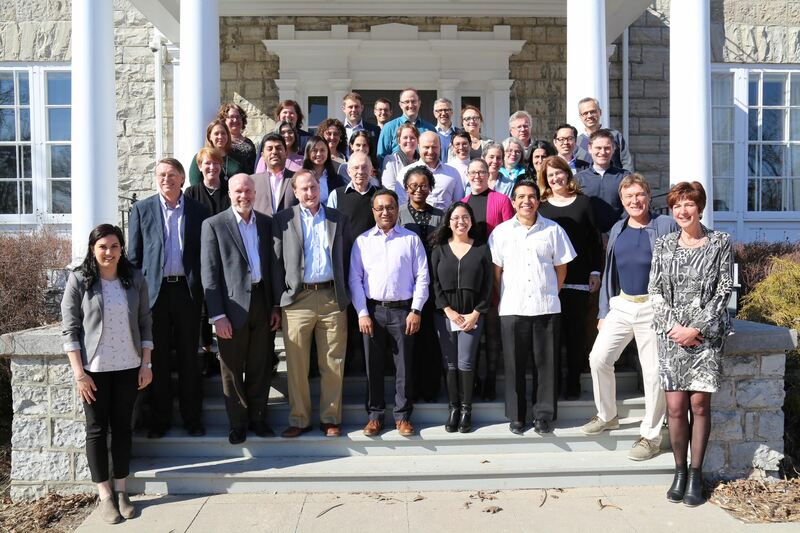 To find out how you can make a difference for the future of the School of Medicine. 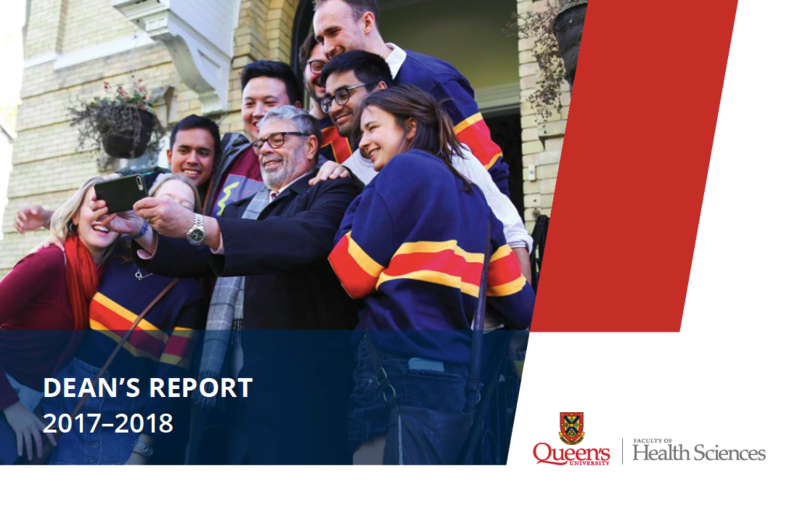 Established over 150 years ago, the School of Medicine at Queen's University aims to advance the tradition of preparing excellent physicians and leaders in health care by embracing a spirit of inquiry and innovation in education and research. Our graduates will have exemplary foundations in medical competencies that will prepare them for success in qualifying examinations and in post-graduate training programs and for fulfilling careers serving their patients and their communities. 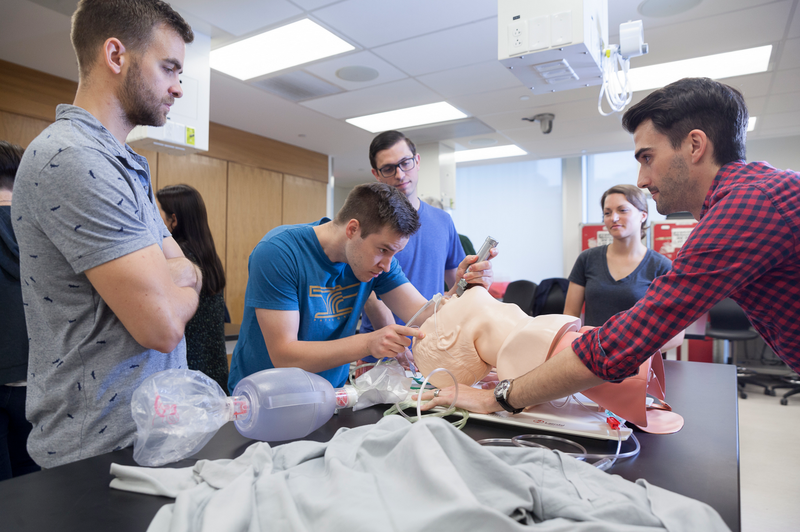 Postgraduate Medical Education at Queen’s University offers prospective residents the opportunity to train in one of Canada’s premier centres for medical research and teaching. The program admits a limited number of exceptional students who wish to combine their medical training with advanced training in research. This program aims to provide students with the educational opportunities needed to acquire the knowledge, attitudes and methodological skills necessary to participate in health services or epidemiology research teams, or in public health practice. 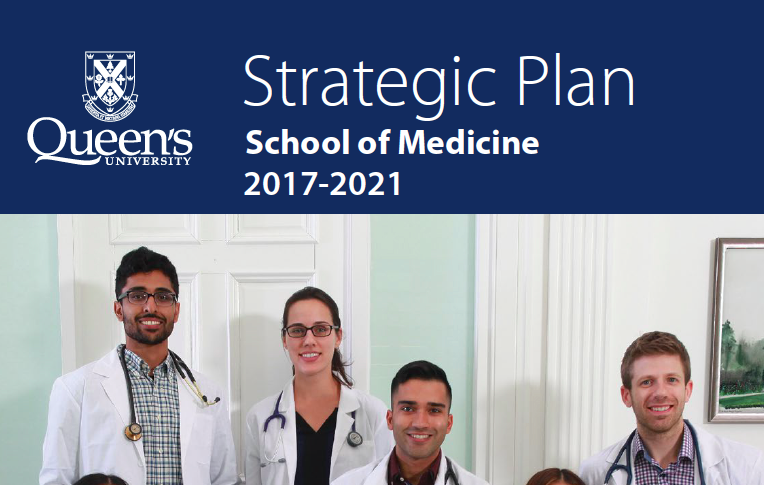 These programs are offered through a partnership between the Department of Biomedical and Molecular Sciences, Postgraduate Medical Education, and Undergraduate Medical Education. The Neuroscience graduate program is firmly rooted in research because our objective is to produce highly-trained graduates who will continue our efforts to prevent and treat neurological diseases. Our program offers studies at the master’s and doctoral levels spanning the full spectrum of neuroscience research, from cellular/molecular to clinical studies. The Department of Pathology and Molecular Medicine is a clinical department with a major research focus in cancer, hemostasis and vascular biology. Trainees therefore have opportunities to pursue comprehensive training in basic and translational biomedical research, an example being diagnostic, predictive and prognostic biomarker research. The innovative Master of Science (MSc) and Doctor of Philosophy (PhD) in Translational Medicine is a unique research based graduate program. The program provides students with a fresh perspective, offering a curriculum interweaving graduate level research with authentic clinical experiences in a multidisciplinary environment across departments at Queen’s University.